Local Lodge No. 237 holds monthly union meetings on the second Friday of every month. 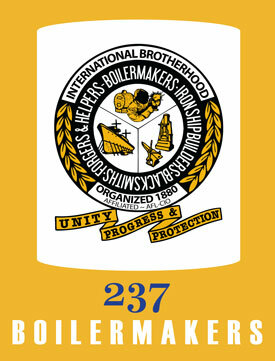 Boilermakers Local 237 distributes Apprenticeship applications on the THIRD Tuesday of every month from 9 AM to 11 AM only.